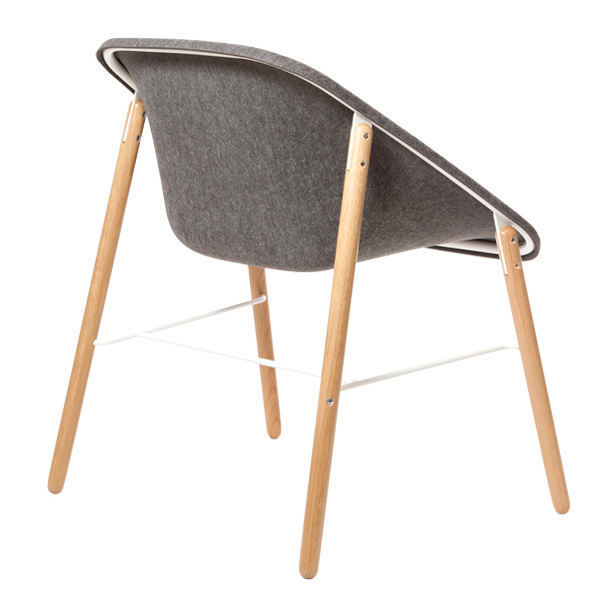 Kola Light is a lightweight chair whose seat has an appealing and flowing form. 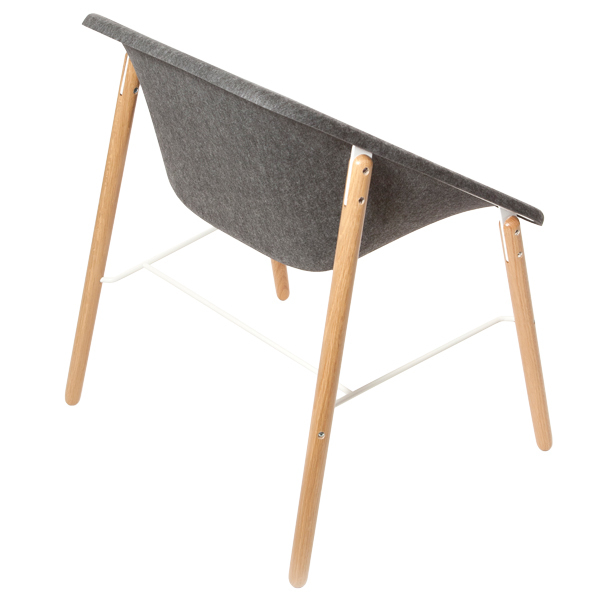 Kola is made of 100% recyclable moulded polyester felt with an epoxy-coated steel base. With Kola Light chair, you can create nice and friendly looking interiors. 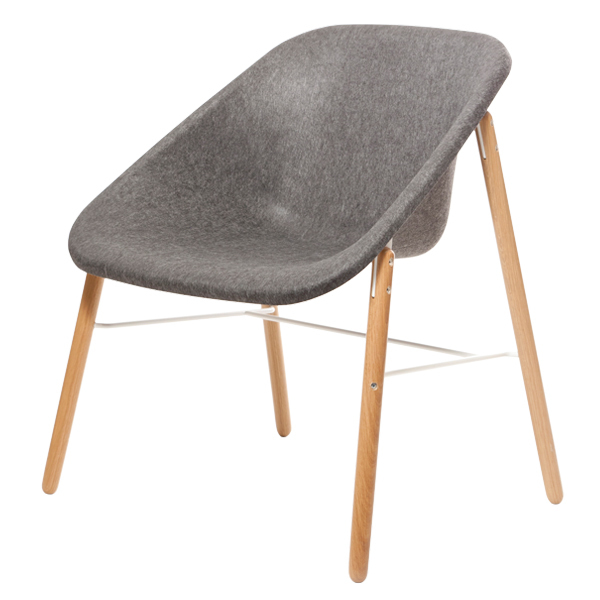 Kola Light chair suits very well in restaurants, casual meetings, waiting areas and lounges.